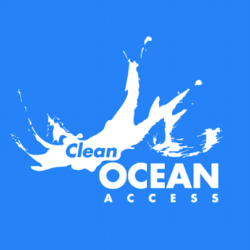 Clean Ocean Access is excited to participate in the Pell Center for International Relations and Public Policy Climate Change Panel discussion on Wednesday, February 6th from 7:00PM-8:30PM in Bazarsky Auditorium in the O’Hare Academic building on Salve Regina University’s campus. 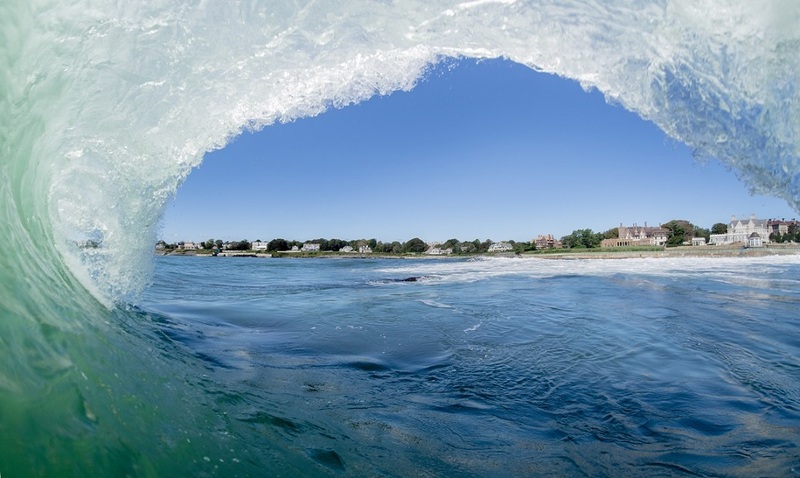 The focus of the discussion will be on the increasingly urgent issue of climate change as depicted in the latest Intergovernmental Panel on Climate Change (IPCC) report, especially as it will come to impact our local coastal communities in the Ocean State. COA executive director, Dave McLaughlin and program manager, Eva Touhey will be part of the discussion featuring six panelists. 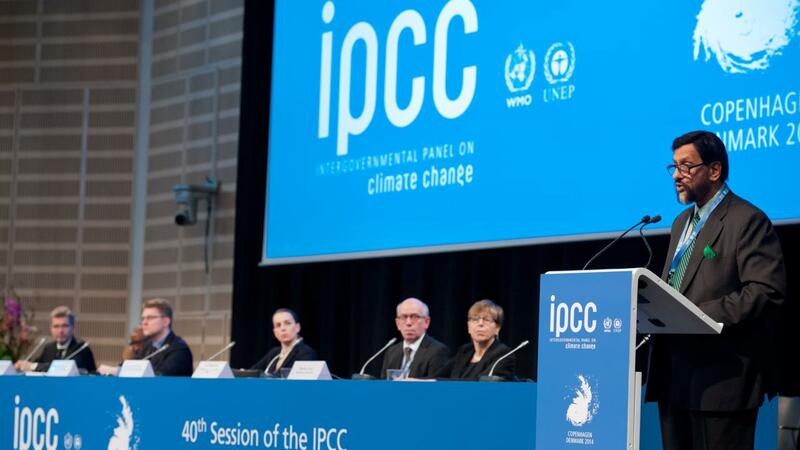 The IPCC special report analyzes the impacts of global warming of 1.5 °C above pre-industrial levels and related global greenhouse gas emission pathways, in the context of strengthening the global response to the threat of climate change, sustainable development, and efforts to eradicate poverty.